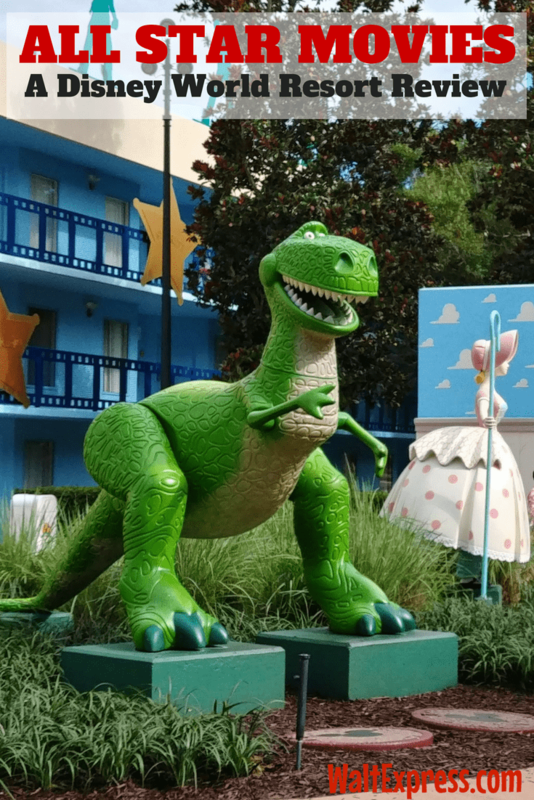 Right here you will find all you need to know and more for your soon to be vacation with the Disney’s All-Star Movies Resort: A Disney World Resort Review! 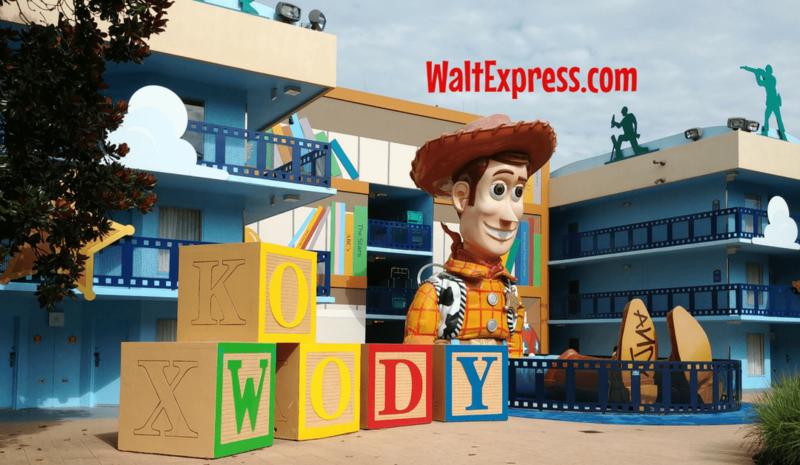 Disney’s All-Star Movies Resort is a Disney Value Resort hotel featuring giant icons that salute classic Disney films such as Disney·Pixar’s Toy Story, Fantasia, The Love Bug, The Mighty Ducks and 101 Dalmatians. 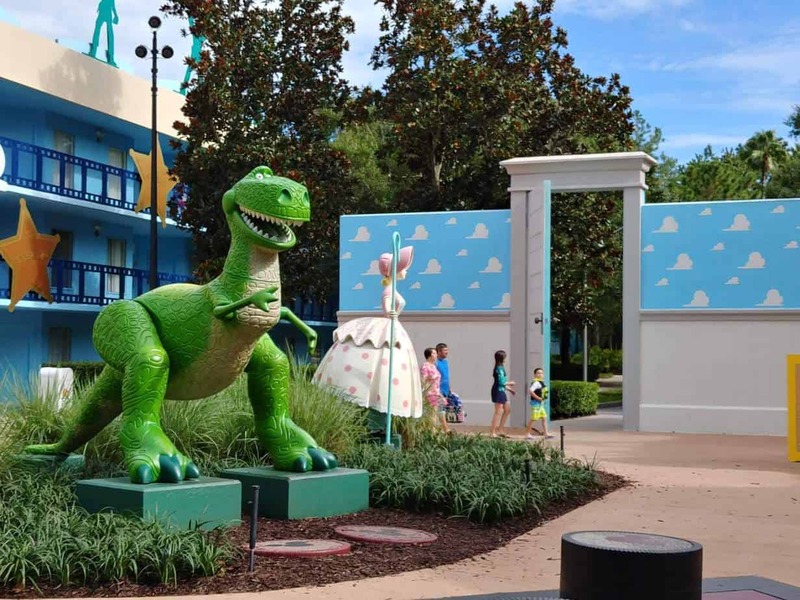 All Star Movies Resort is one of the most “Disney” themed resort choices, complete with larger than life icons! 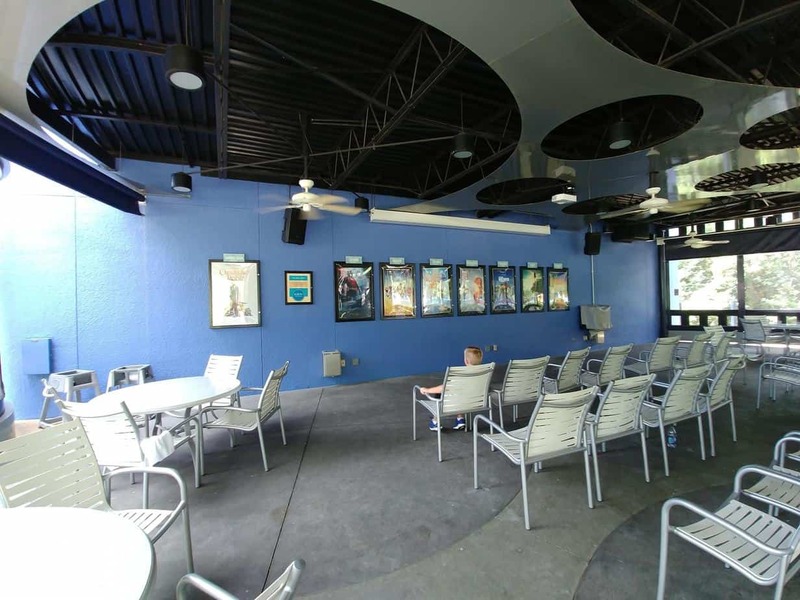 Located in the Disney’s Animal Kingdom Resort Area, All Star Movies is a must for all kids, no matter what age! 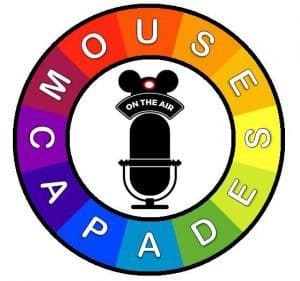 If you love the classic Disney movies you will love this resort and all of the magical Disney themes! 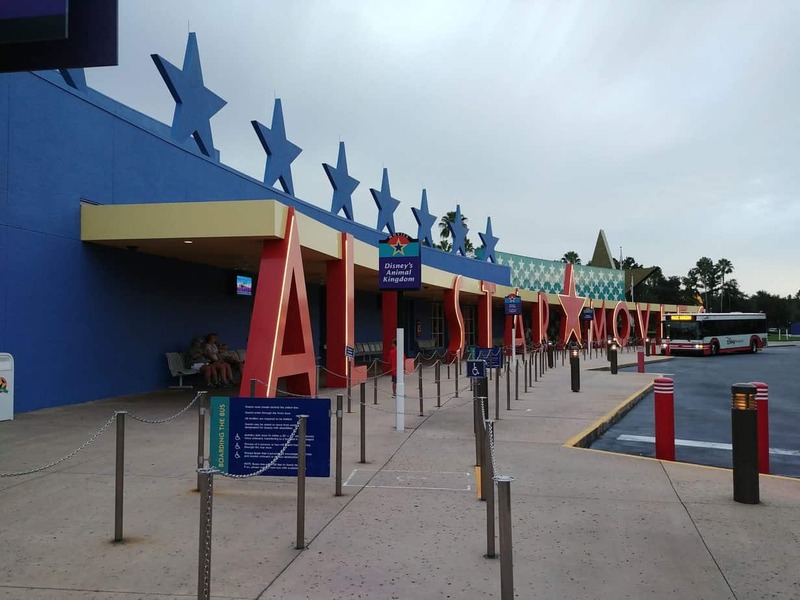 Disney has began a complete refurbishment process for all of the All Star Resorts, beginning with All Star Movies. 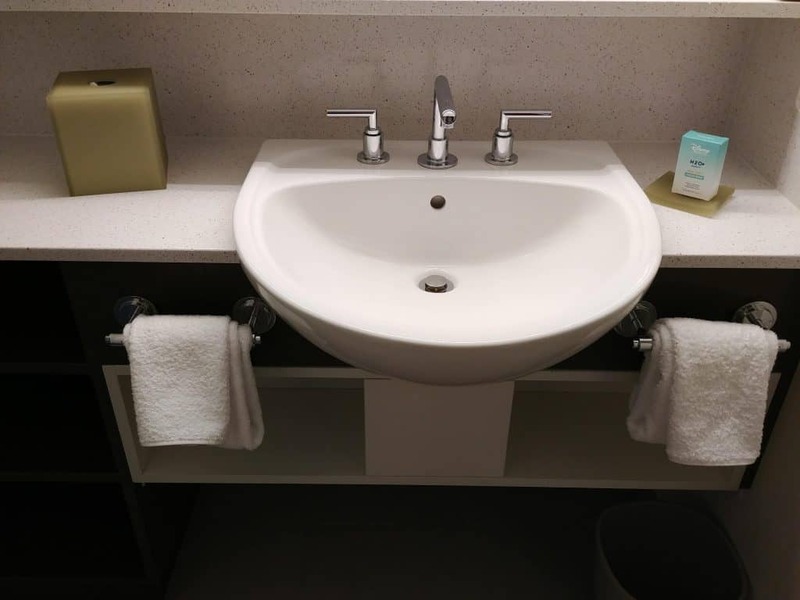 We recently visited and were given a newly refurbished room! These updates are HUGE! Queen size beds will replace the full/double size beds and each room will now offer a coffee maker! Also, one of the beds is a fold out bed, giving you a lot more space when the bed is not in use. Super cute! You will also find TONS of storage, from the main dresser to bedside tables with more space and charging areas for your phones and devices. We LOVED this feature! Guest rooms are divided into 5 pairs of 3-story buildings. Each pair is themed after one of these following featured movies: Fantasia, Toy Story, 101 Dalmatians, Mighty Ducks and The Love Bug. Fantasia, Toy Story and 101 Dalmatians sections are considered “preferred” and are priced just a little higher than the standard rooms. Preferred rooms are guaranteed to be located closer to bus stops and the food court. 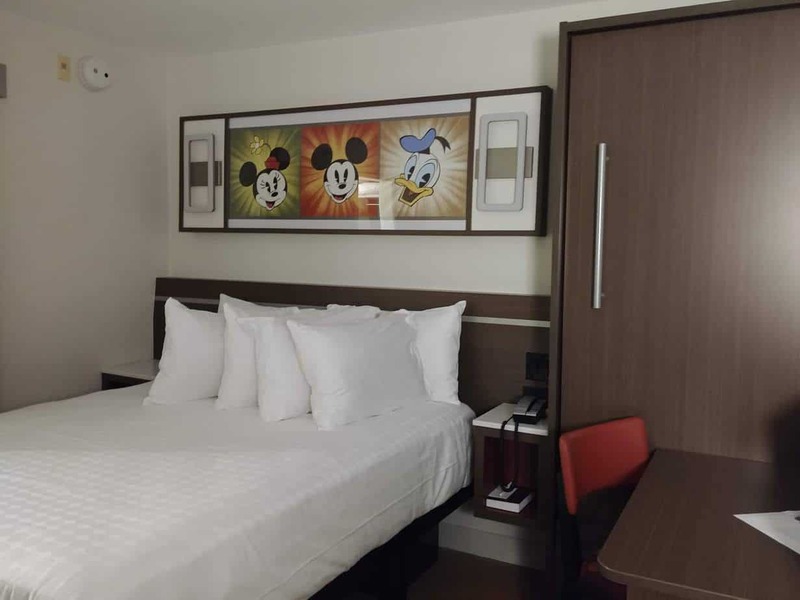 All rooms will have either two queen beds or one king size bed. 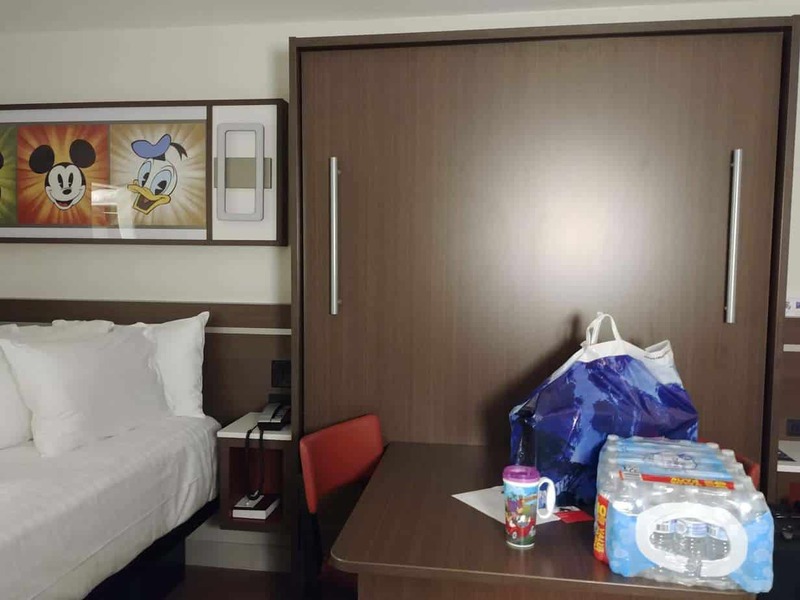 These rooms are pretty standard, but will be great for those on a budget or for those who like some extra “Disney” theming. 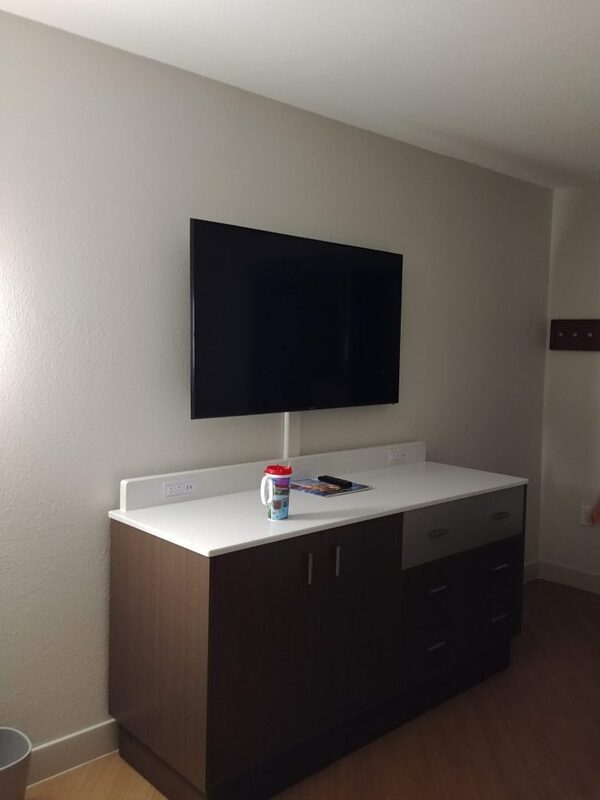 All rooms also have a beverage cooler for keeping drinks and a few perishables chilled. 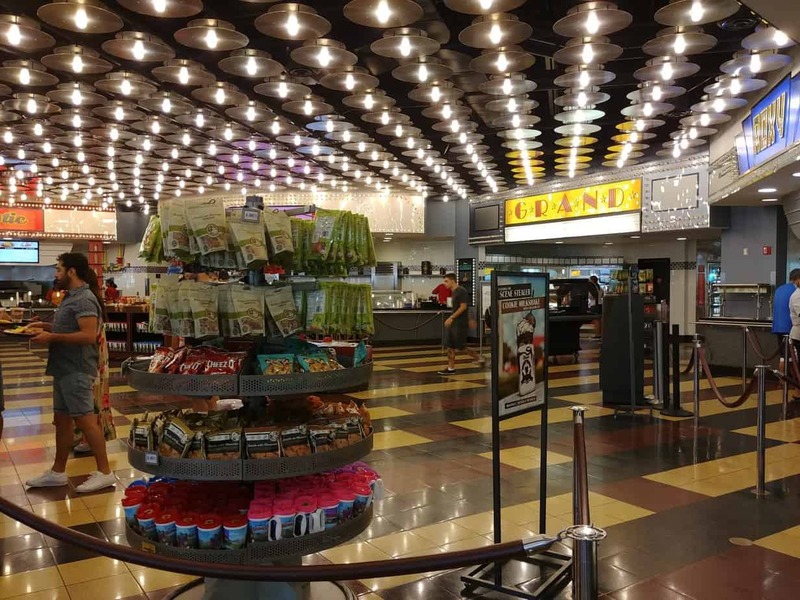 Cinema Hall is where you will find everything you need while on your magical vacation. This is where you will find guest services, shopping, dining and tons of fun! DINING: What would you expect at an “All Stars Movies” resort in lieu of dining options? Well, that would be a World Premiere food court, of course! Five movie marquees are waiting with some great options in dining. You will find the basics, such as pizzas, burgers and more. 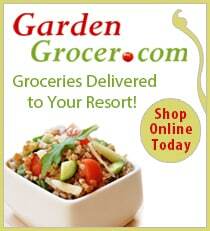 You will also find options such as pastas, grilled items, specialty items and delicious bakery items. 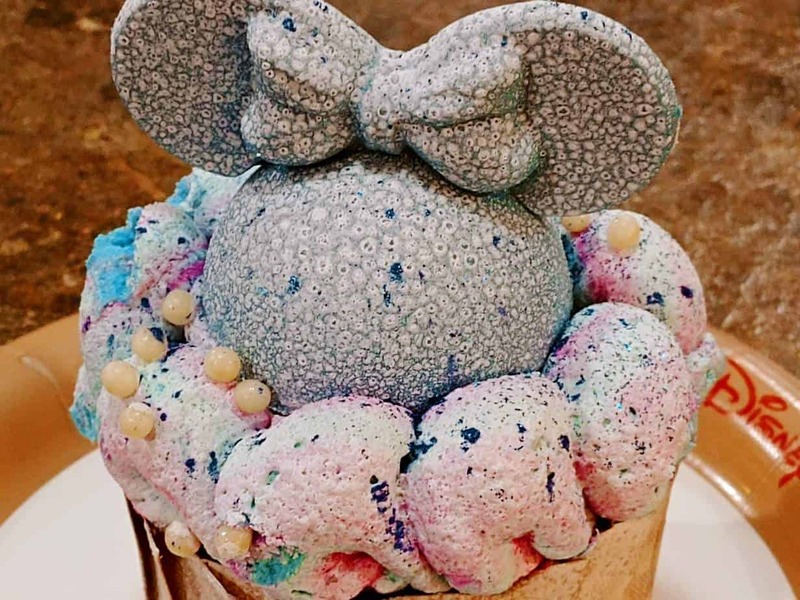 You may also find one of the new iridescent cupcakes! I have to say, this was one of the best food courts we have dined in! The BBQ grilled chicken sandwich is a SUPERSTAR! Be sure to ask about the SECRET MENU! 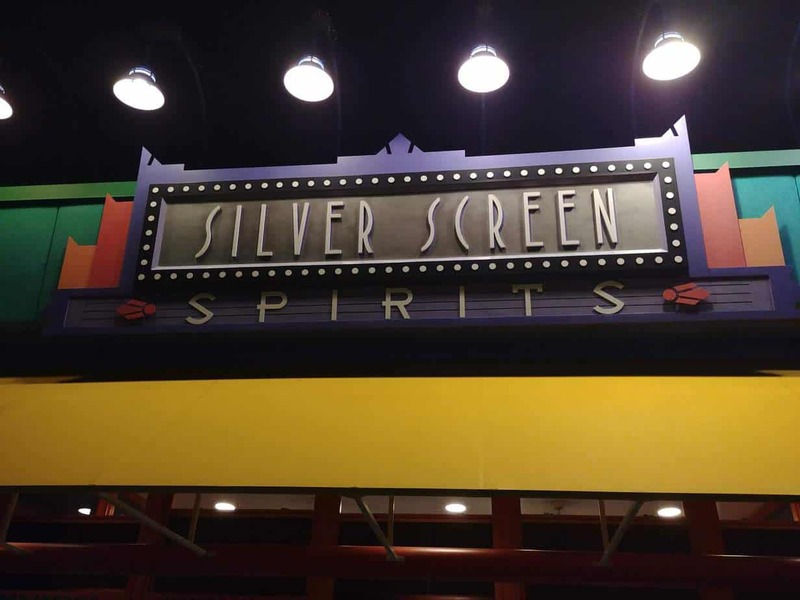 You may also want to check out the Silver Screen Spirits pool bar, located next to the Fantasia pool. Grab a nice cocktail and relax while the kids swim and splash around! I do have to recommend the Pina Colava! ARCADE: The kids will want to check out the Reel Fun arcade with state of the art arcade games. This is a great place for the kids to play while you get to shop a little. The larger than life Fantasia themed pool is right outside of Cinema Hall and comes complete with Sorcerer Mickey spraying water. For smaller ones, there is a kiddie pool and splash area nearby. LAUNDRY: No one really wants to think about laundry on a Disney vacation, but sometimes, it is a must! There are a couple of spots for doing this “dirty deed” around the pool areas of the resort. 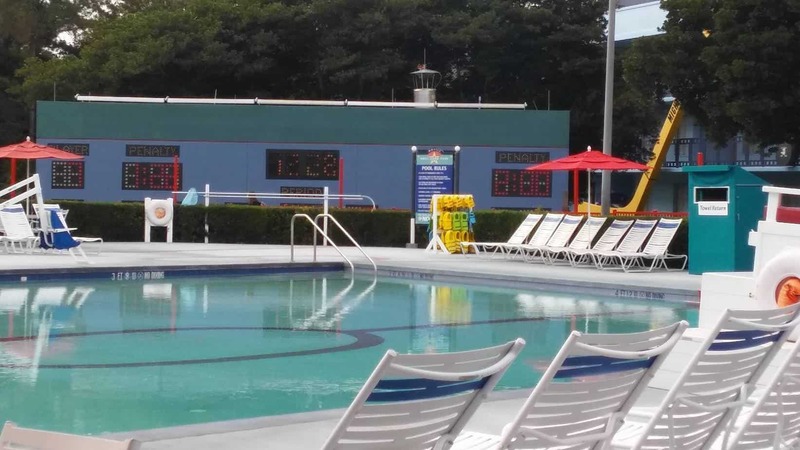 There is one at the main Fantasia pool and one at the Mighty Ducks pool area. 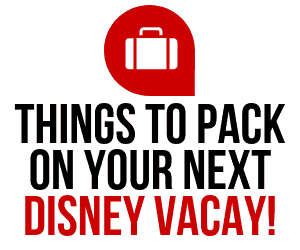 For more info on laundry in Disney World, just click the link! MOVIES UNDER THE STARS: Of course All Stars Movies has Movies Under the Stars, which you can catch at The Reel Spot near the food court. After a long day at the parks, this is a great way to relax and unwind! 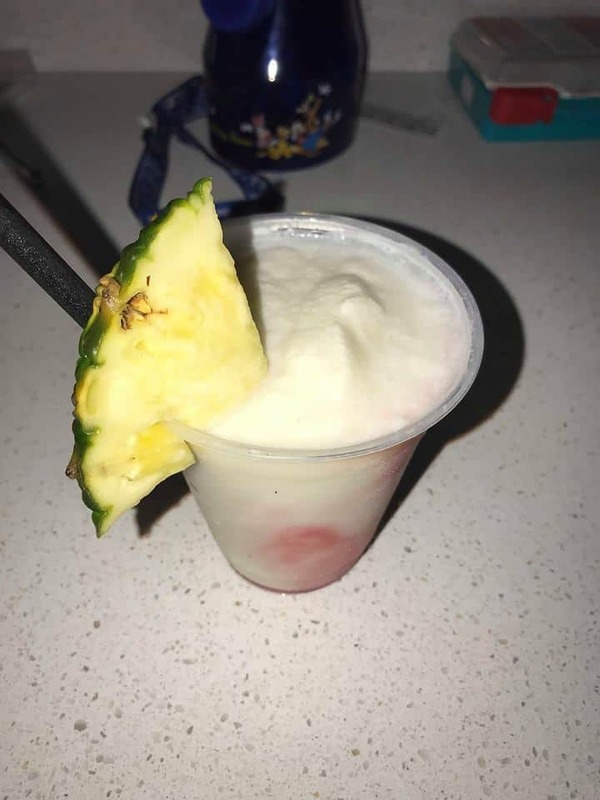 Don’t forget to stop by the pool bar for a little adult beverage! EXTRAS: For those who like to stay in shape while on vacation, there is a jogging trail. 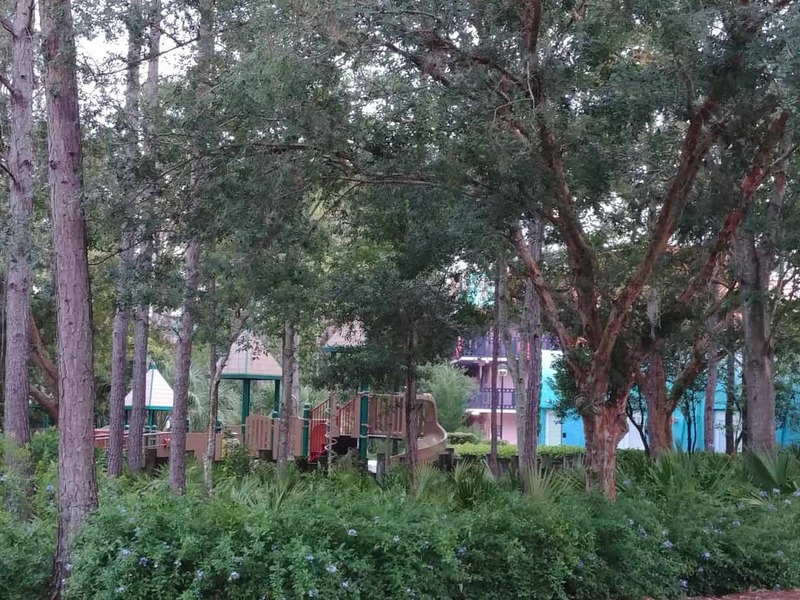 There is also a playground located between the Fantasia and Toy Story sections of the resort. This resort has bus service to and from each park and sometimes will share a bus with the other All Star Resorts. The bus stop is right in front of Cinema Hall. Those who prefer a lower traffic, quieter area, should request the Love Bug buildings. Guests staying in the Mighty Ducks buildings may find it closer to catch the bus at the stop in front of the All Star Music Resort’s Melody Hall. Be sure to leave in plenty of time for dining and other “timed” events. This resort will sometimes share it’s bus service with the other All Star Resorts and sometimes takes a little longer. Have you stayed at All Stars Movies? What was your experience like? 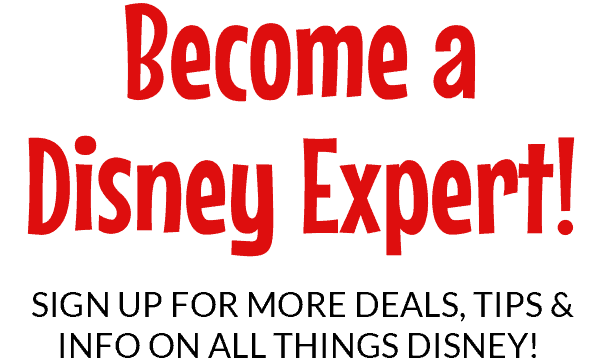 Be sure to head to our Facebook page, DISNEY EXPRESS LANE to tell us all about it and discuss all things Disney!